The Snuggles Chemical Free Crib Mattress is the perfect option for your newborn baby to sleep comfortable, safely and chemical free. Made with Coconut Coir and Wool. A perfectly firm and safe non toxic environment for you new baby. 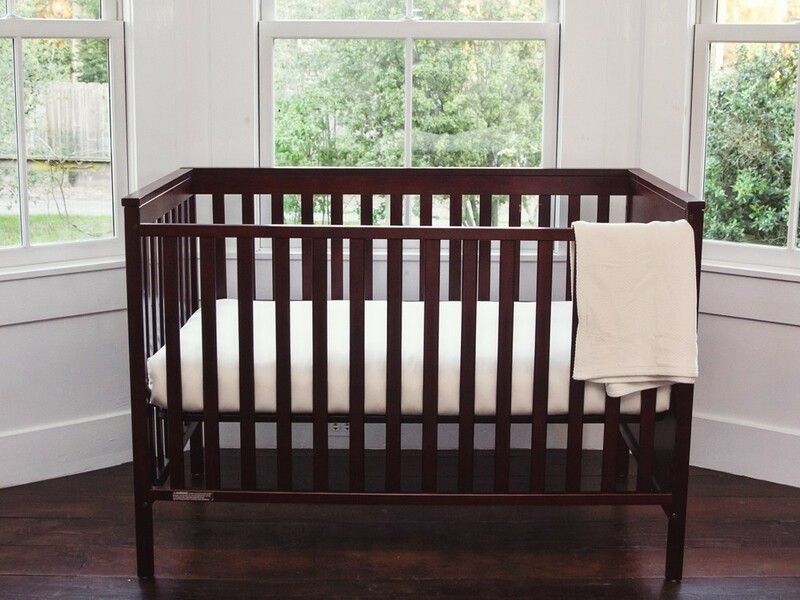 Non-toxic baby beds hand made in San Francisco are one of our most loved products. Baby's need a firm bed as their necks are not strong enough at birth to life their heads if they roll over on their tummies. 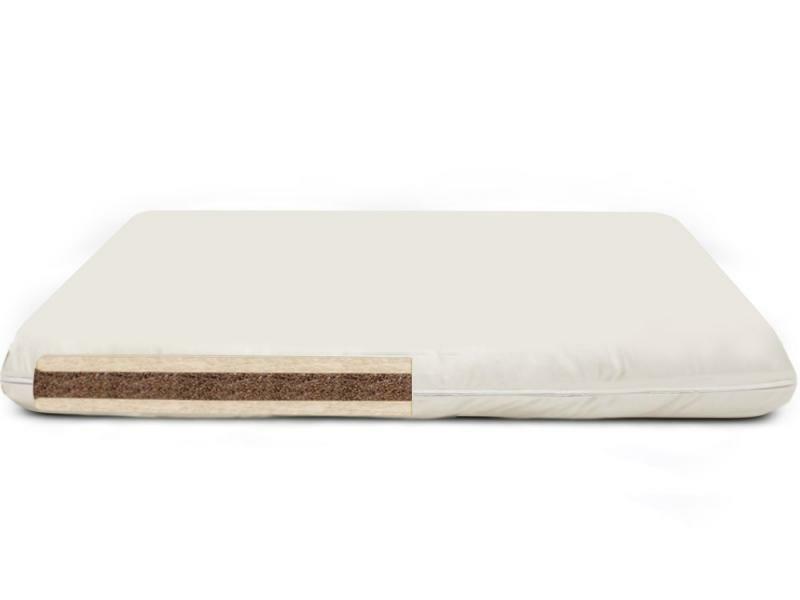 Our cotton and latex crib beds are tacked over 70 times to ensure a flat, firm, surface that will never dip or flatten. 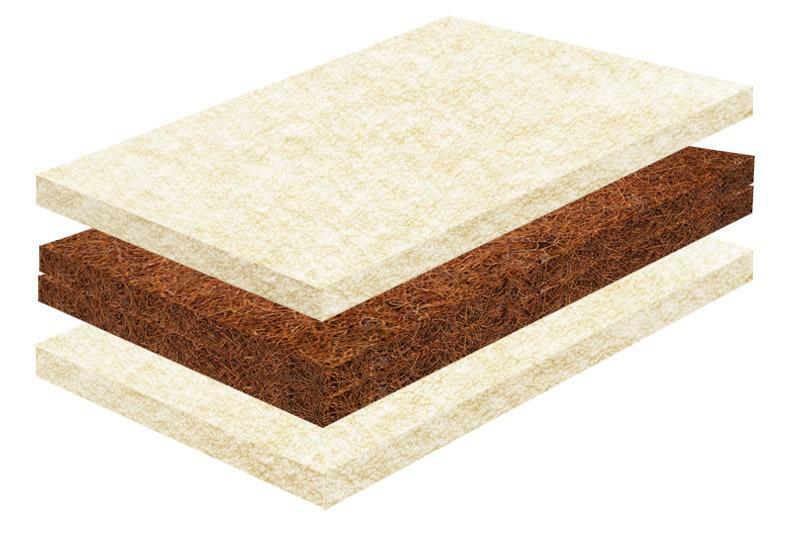 Coconut Coir infused with 30% latex offers an unparalleled quality Chemical Free Crib Mattresses for your baby from infant to toddler and is naturally so firm it needs no tacking.